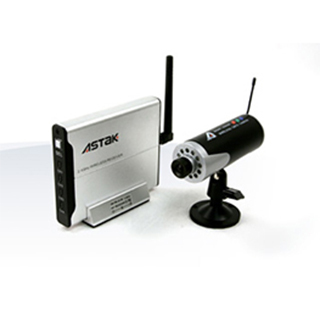 Products – Cameras – CM-840J – Team Research Inc.
One wireless camera plus wireless receiver set. This camera has a built-in rechargeable battery so you can move it around for 5 hours after each full charge. • Camera also has adjustable channels, so you can choose a different channel to avoid interference. • Built-in 11 infrared LED lights enables you to view up to 22 feet at night.